Welcome to the USF Tampa Library Copyright LibGuide! How long is a work protected by copyright? How can I use copyrighted work? This guide will inform you on copyright and issues pertaining to the use of copyrighted materials. It will not supply legal advice nor is it intended to replace the advice of USF General Counsel. If you cannot find the answer to your question here or would like to arrange a consultation, please feel free to ask your copyright librarian. Copyright is a form of protection provided by the laws of the United States (title 17, U.S. Code) to the authors of "original works of authorship," including literary, dramatic, musical, artistic, and certain other intellectual works. Works are protected for the life of the author plus 70 years per the 1998 Copyright Term Extension Act which applied to works created from 1978 onwards. The protected status of works published before 1978 and after 1923 varies in accordance with how they were published, registered, and renewed. Due to the 1998 Copyright Term Extension Act, materials published, registered, and renewed in the U.S. between 1923 and 1978 stopped falling into the public domain for twenty years, which meant that only material published before 1923 were reliably in the public domain. In January 2019, items published in 1923 in the U.S. will have their copyright expire. Copyright law and duration varies per country. However, several countries have worked together to create international agreements that align policies across borders. Foreign works are, for the most part, protected for the same term as works published within the user's country for all signatories of the Berne and TRIPS agreements. The U.S. is both an adopter of the Berne convention and a party of the TRIPS agreement. Forfeit: Copyright protection for Sita Sings the Blues has been forfeited by the creator Nina Paley in a public announcement updated in 2011. A question/answer wizard that determines the copyright protection on a work depending on age and policy. The end results can be exported into a PDF for personal record. A table that clearly lays out the copyright status of a work based on publication year and/or renewal. Digital slider that shows the possible copyright status of works created at different times. 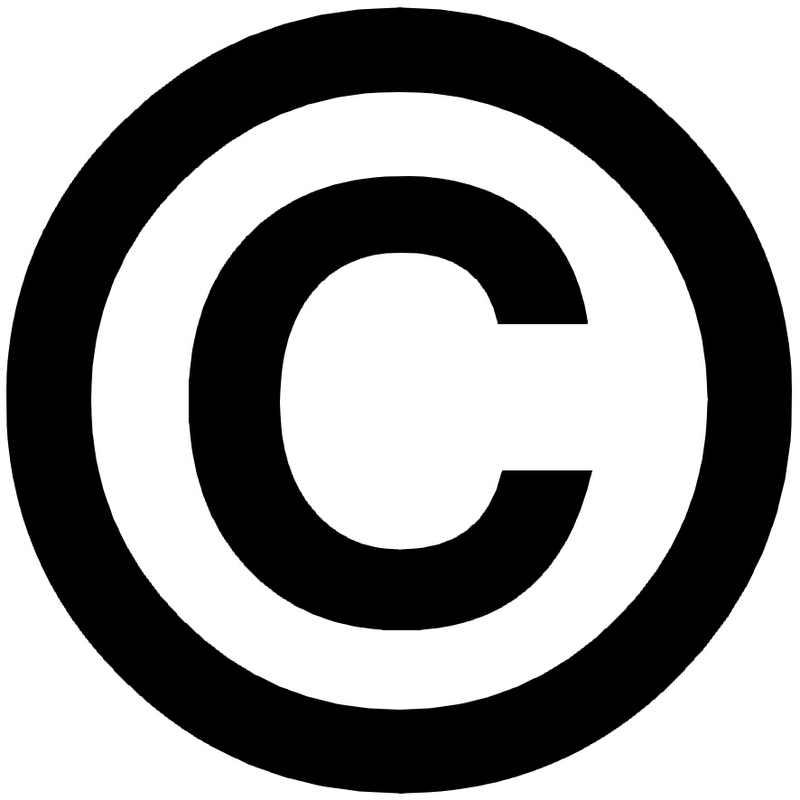 There are several ways you can use copyrighted work. You can link to the material. Linking to an image or public website is not copying. While you should still cite and give attribution to the owner of the website, it is not usually required to request permission to link to a publicly available website. You can request permissions from the copyright owner. You can use the work in accordance with an existing license. For instance: 1.) The library negotiates licenses to online content that allow for classroom and reserves use. 2. )The work may be issued under a creative commons license where the creator has clearly established what others can do with his work. Information on requesting permissions to use copyrighted material including a request template. The TEACH Act outlines exceptions for the performance and display of materials in educational settings. Cornell University Law School notes on section 108, which outlines exceptions for the use of copyrighted works by libraries and archives. More information on the four factors of a fair use analysis and the USF Tampa Library Fair Use checklist.